Myjio app is a gateway for all jio services. By downloading Myjio app on your android or iPhone, you can install all the 12 Jio Apps from Myjio App itself. I have written a detailed blog post containing the Jio Apps and their details. You can read them here. The MyJio App is designed very user-friendly. Anyone with basic android phone navigation knowledge can use it. The left side of the App contains the operation menu. Your Jio number will be displayed on the top center. In the right side top screen, you will have a link to install all jio Apps. 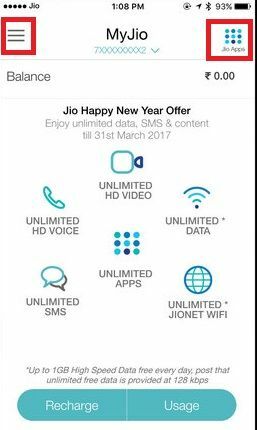 The home has the latest offers and the option to check the usage of your jio account. 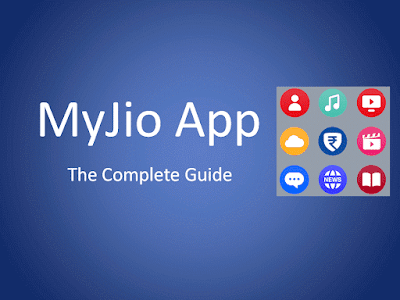 Why Should I How to Download MyJio App? MyJio is the parent app for all other jio applications. By downloading and installing this app on your phone, you can perform the below-mentioned actions without logging in. It will make all your jio related services easy. Jio Guys, hope you understand now why you should have MyJio Apps installed on your Android or iPhone. You can download Myjio App and install it on different devices like Android, iOS, Windows Mobile, and PC. I have written detailed instructions on how to install jio apps on different devices. I suggest you read them for better understanding. You can enter your Jio Number or Order reference number to know your current status of the order. Open Jio app and click on the menu button on the left side top menu. Track order will be the first option. You will get a box to enter Jio number or order number. Enter the desired number and click on submit. The second option available is the Quick recharge for jio services. You can recharge your Mobile and JiFi, WiFi Hotspot, Home Broadband, Jio Link and Jio Apps. Just tap on the drop down menu and select your service. Now, enter your Jio Number, Mobile Number or Email address and click on submit. You can select your preferred number and complete the online recharge. It is not required to login to Jio App account. You can do it without logging into the account. The bill pay plan allows you to pay bills for your postpaid numbers. You need to feed your jio phone number and the amount to be paid. Now, click on proceed and follow the onscreen instructions. If you have entered a prepaid jio number, then the bill payment will not work. It will throw an error stating, you are on a plan which automatically renews every month. Changes are not allowed in this plan. It allows you to track the nearest Jio Care center, Digital Xpress Mini or RJIL showroom nearby. You can track and visit the customer care for any assistance. I have written detailed steps on How to Find a Jio Store. Please read this article for detailed instructions. Directly call jio customer care number (1800889999) from MyJio app by tapping on the Call Jio button. The number will be displayed on the screen. Hold it near your ear and the call will be dialed automatically. Once you have received your Jio SIM and activated your service, you can sign up with jio from Myjio app. 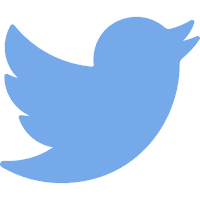 This account can be used to access jio service from a mobile device where the Jio SIM is not available. You will receive the OTP (One Time Password) to your Jio number. Enter the OTP manually if required. You will be required to fill all the details requested to have the account creation completed. If your account is already active, you will receive a notification stating the Jio account is already activated for the number. Hope you got some idea about the purpose of downloading MyJio App on your Android or iPhone. Let us see the other features of the MyJio apps further. You can manage your broadband, Wi-Fi, voice & other services securely. You may login to Jio service on Myjio app using two ways. 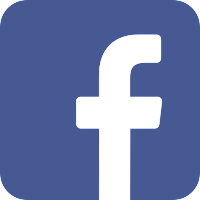 If all the information is correct, you will be taken into your personalized account. If the password is incorrect, you can reset the password by using the Forgot Password link. Just click on forgot password. 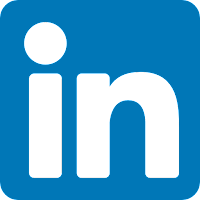 You need to provide anyone of the information like Jio Number, Jio ID or email address. An OTP will be sent to the Jio number. Enter the OTP and set your new password. Your password must contain 8 to 30 characters, at least one number and one alphabet. Sign in with SIM is the easiest way to access Jio account without any hassle. The only condition is that you can use this option only when an active Jio SIM is installed on the phone. Just tap on Sign in with SIM and you will login to MyJio App. If you are unable to login, you can use your jio ID and password to login. Check Reliance Jio Web Login for accessing reliance Jio services from your web browser. Jio Guys, you can do a lot more with Myjio App after logging inside. We will be sure to explore those features too. The features like Jio Care, Find Nearest Jio Stores are same irrespective of whether you are logged in or not. 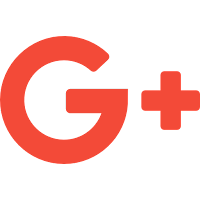 Let us discuss the function of each menu and how to make use of them effectively for better results. Under settings tab, you can upload your profile photo. It is classified into two categories. The residential address as mentioned on Aadhaar Card. 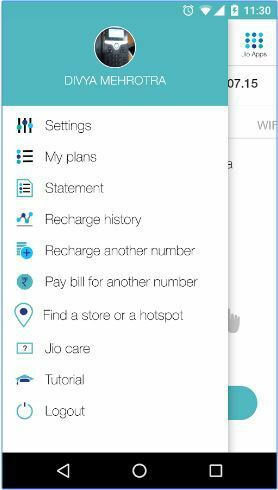 The My Plans section holds all the information related to your jio number's calling plan. It will have two parts. Current Plan and Upcoming Plan. The offer name will be mentioned. It will also show your number is a prepaid or postpaid number. The expiry date and time also will be mentioned on this screen. Get in touch with the easy support for your jio digital service. It has 4 types of support. You can answer for the FAQ in all sections. The Major section includes Jio Prime, Self Help, Jio Offers, Apps, Services and Devices, and Online Shopping. Select the date range and obtain the billing statement. The conditions are, you can only view bill for 30 days range and the maximum days you can view bills are for 180 days. The recharge history will give access to the last five recharges done. You can click on each recharge amount and view the details of the Jio number recharged and the payment mode used like Jio Money, Credit card, debit card and Net banking. You can invite your non-jio users to Jio by sharing them an invite message. Just tap on the Invite friend section. You will get all the contacts on your phone. You can manually select the contacts or use the Select all button and send bulk invites. Your friends will get the invitation to jio jio service and gain access to unlimited calls, HD Voice, Data and entertainment. Just select the appropriate category and enter the Jio number/mobile number or email id. Now click on submit. You will get the calling plan and offer details. Select the preferred plan and proceed by clicking on the blue colored button containing calling plan cost. The same options can be used for Paybill For Another Number option. It enables you to find the nearest reliance digital showroom, Reliance Xpress Mini, and RJIL Showroom nearby. It is not required to log in to Jio App for getting this details. Based on your device's location, the Geolocator will suggest the nearest service centres. For easy and step-by-Step guide to find the nearest service centers, please read Find a Jio Store. As the title suggests, tap on the logout button to exit the app. Hope the step-by-Step instructions to download and manage your jio services helped you. We value your opinion and let us know which section of the Myjio App you got the assistance? Is there anything else you need support with MyJio App? Are you facing any issues with MyJio app on your device?